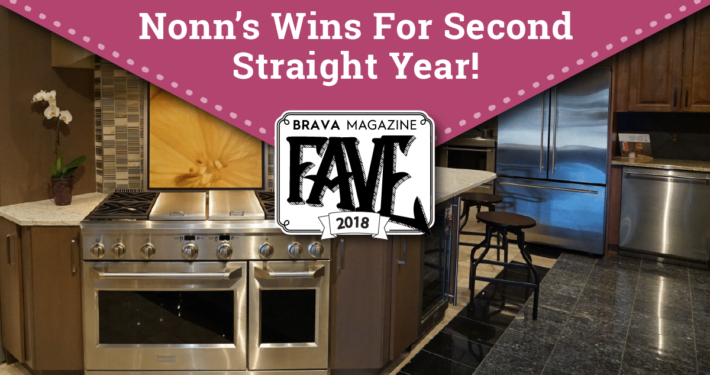 Middleton-based interior design and kitchen, bath and flooring products retailer, Nonn’s, has just been named top Flooring Retailer in BRAVA's “Raves & Faves”. 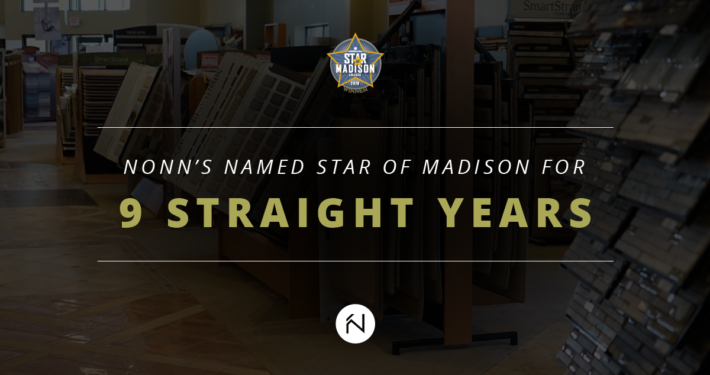 Middleton-based interior design and kitchen, bath and flooring products retailer, Nonn’s, has just been named a “Star of Madison” for the ninth consecutive year. 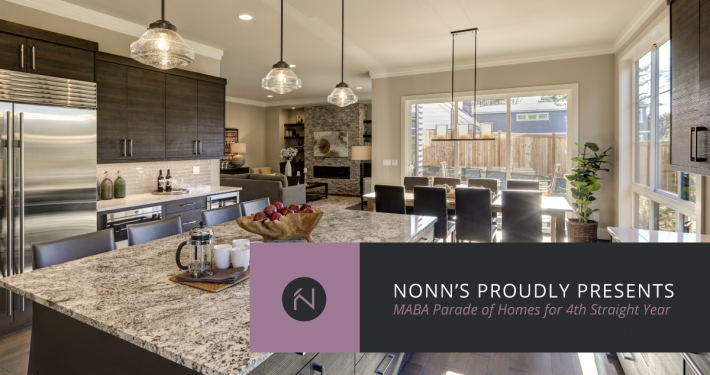 The Madison Area Builders Association is honored to have Nonn's renew their exclusive premier sponsorship of the Parade of Homes for the fourth consecutive year. 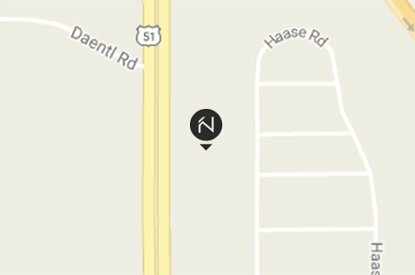 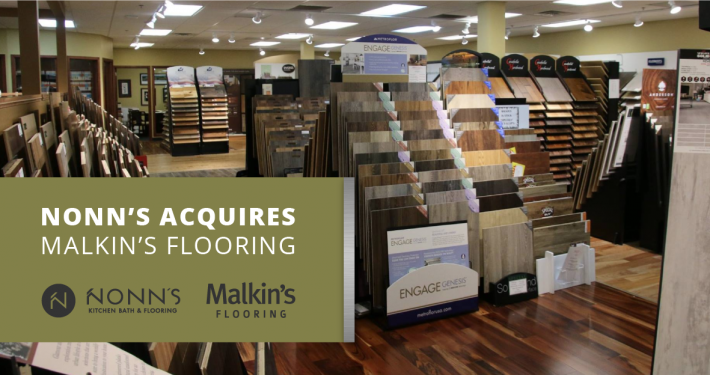 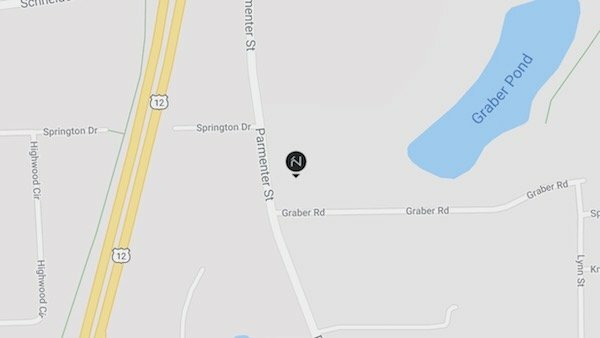 Middleton-based retailer Nonn's Flooring, Inc., today announced that it has acquired Malkin's Flooring, Inc. of Menomonee Falls. 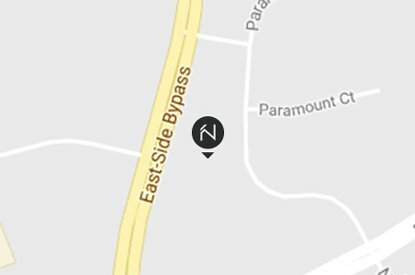 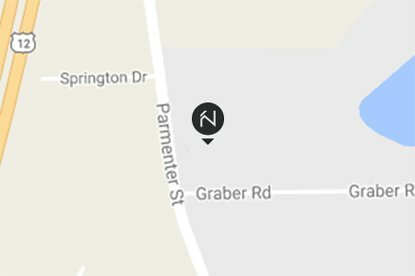 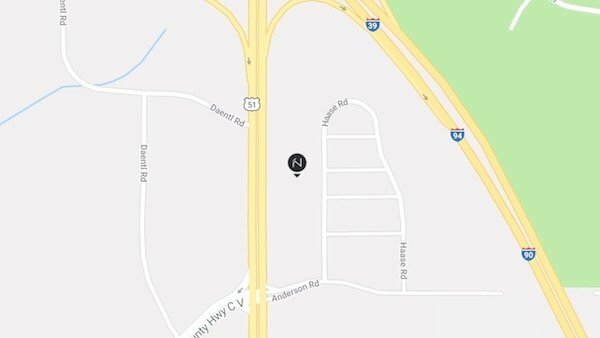 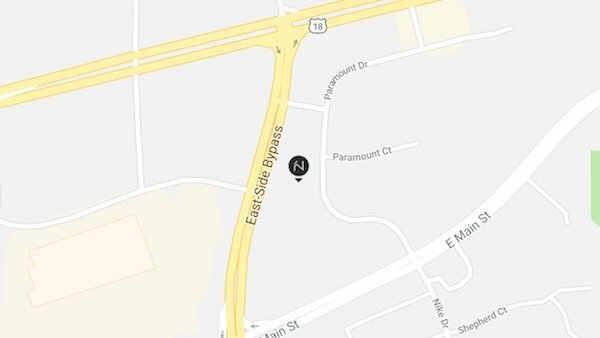 President and CEO Adam Nonn said that Nonn's will continue to operate the 18,000 square-foot showroom at N95W17055 Falls Parkway under the Malkin's Flooring name, and staff will remain in place. 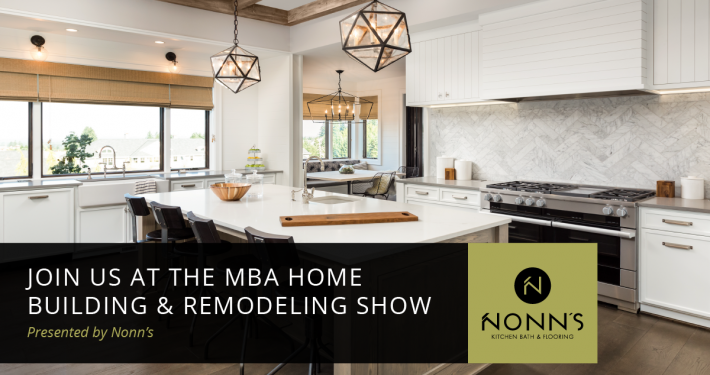 Nonn's is thrilled to be the presenting sponsor of this year's Metropolitan Builders Association's Annual Home Building & Remodeling Show. 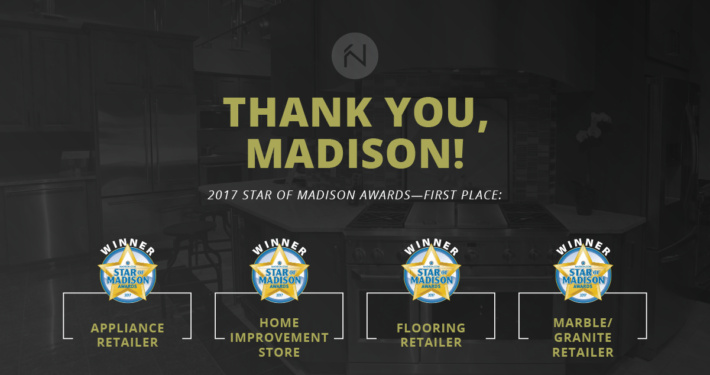 The show is the premier destination for individuals looking to rebuild or remodel their home.